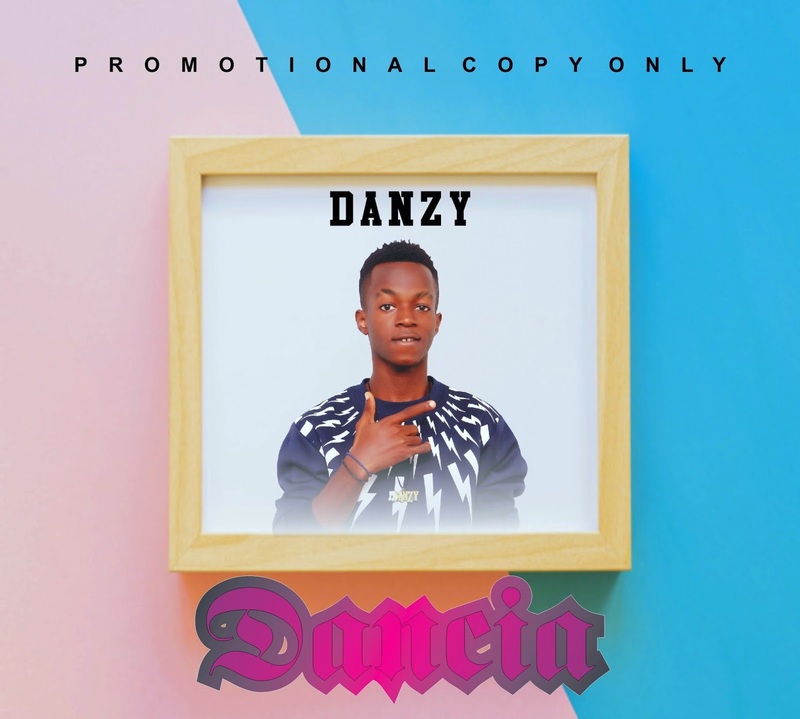 Here comes Danzy from RAFFIA CITY UNPLUGGED with a fresh banging Macossa Tune ”DANCIA” that will knock you out your fit. “DANCIA” is Fresh and its brand new. Hit it, Download and Share.